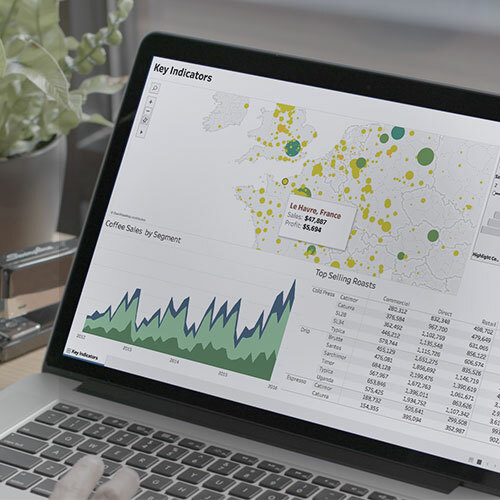 Deploy Tableau’s complete analytics platform at any scale with the flexibility of subscription pricing. Empower your business by putting analytics where your employees, customers, partners, and suppliers need them. Embed interactive dashboards into your existing business portals, including applications like Salesforce, SharePoint, and Jive. 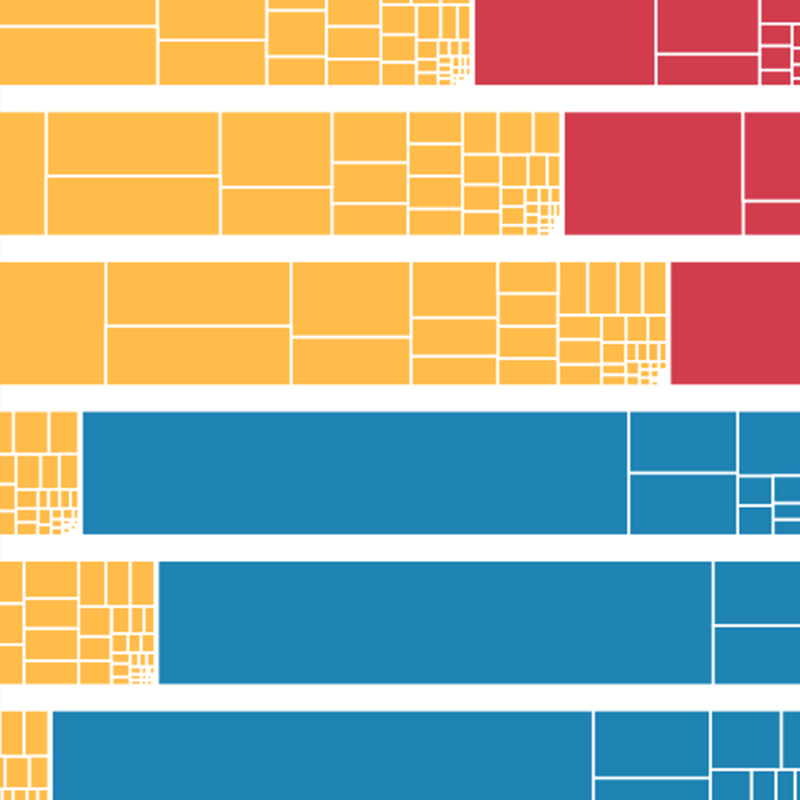 Size your analytics for today's needs, then easily scale up or out as your usage expands. Transition to newer hardware easily or add more nodes for increased redundancy and capacity. Advanced high availability, robust failover, and fast disaster recovery is why the largest companies in the world choose Tableau for their enterprise analytics. 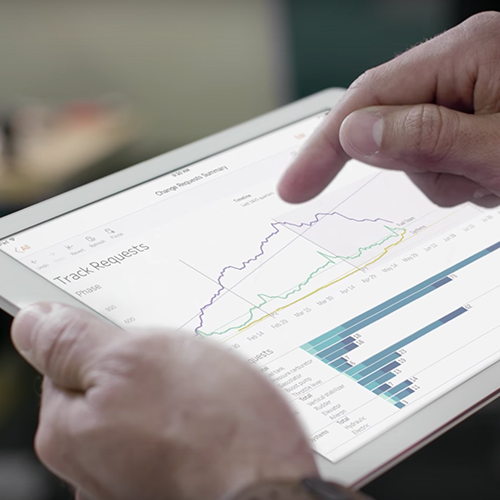 Tableau's software moves as fast as you do. We invest more in R&D than anyone else in the industry—and we are guided by requests from the best user community. Install Tableau Server on-premise, on either Windows or Linux, for ultimate control behind your firewall. Deploy on Public Cloud with AWS, Azure or Google Cloud Platform to leverage your existing cloud investment. Whether you use Active Directory, Kerberos, OAuth, or another standard—Tableau seamlessly integrates with your existing security protocols. Manage authentication at the user and group level. Tableau’s products operate in virtualized environments when they are configured with the proper underlying operating system and hardware. Our products are Unicode-enabled and compatible with data stored in any language. The interface and documentation are in English, French, German, Spanish, Brazilian Portuguese, Japanese, Korean, and Simplified Chinese. With Tableau, you also get scalability. We don't necessarily need to invest in many different IT infrastructures globally, we can invest in just the one.